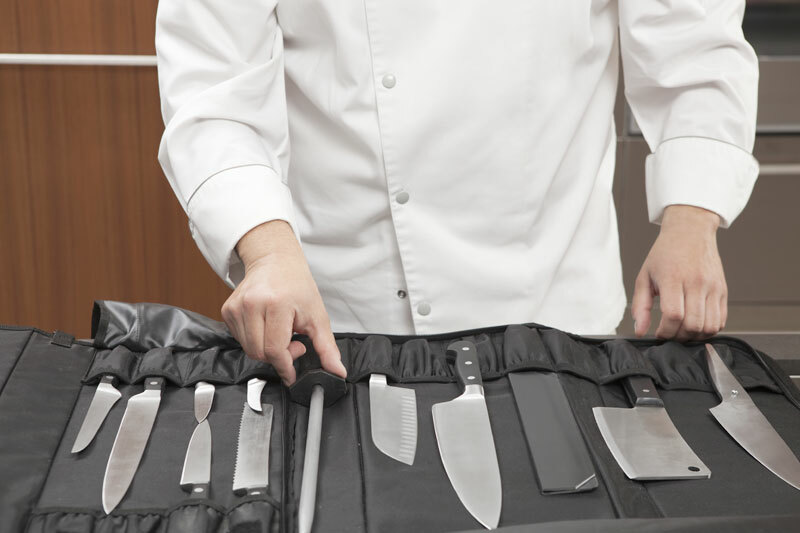 The Japanese company Tojiro applied advanced manufacturing technics and modern materials, combined with Japanese high quality, to obtain good knives fit for cooks, chefs and field professionals. 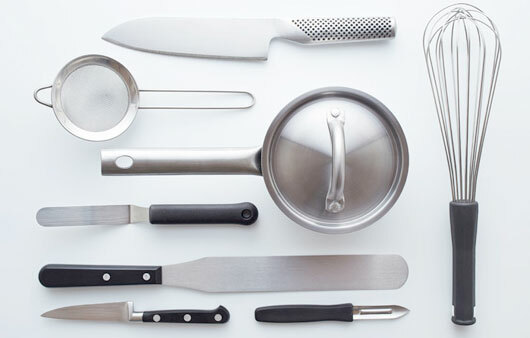 Knives are produced with molybdenum-vanadium steel (57 HRC), guaranteeing an excellent cutting-edge and making it easier to sharpen. Forged in one piece only. 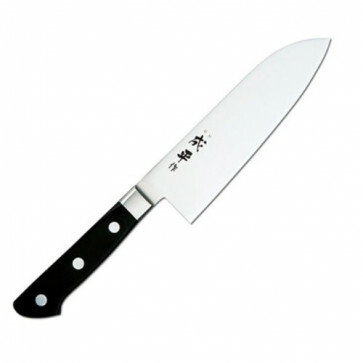 The thinness of the blade provides a knife having strong cutting capacity and perfect balance.